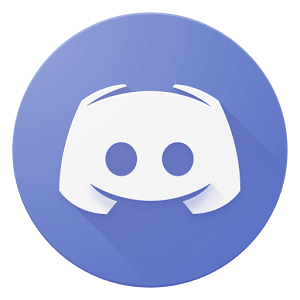 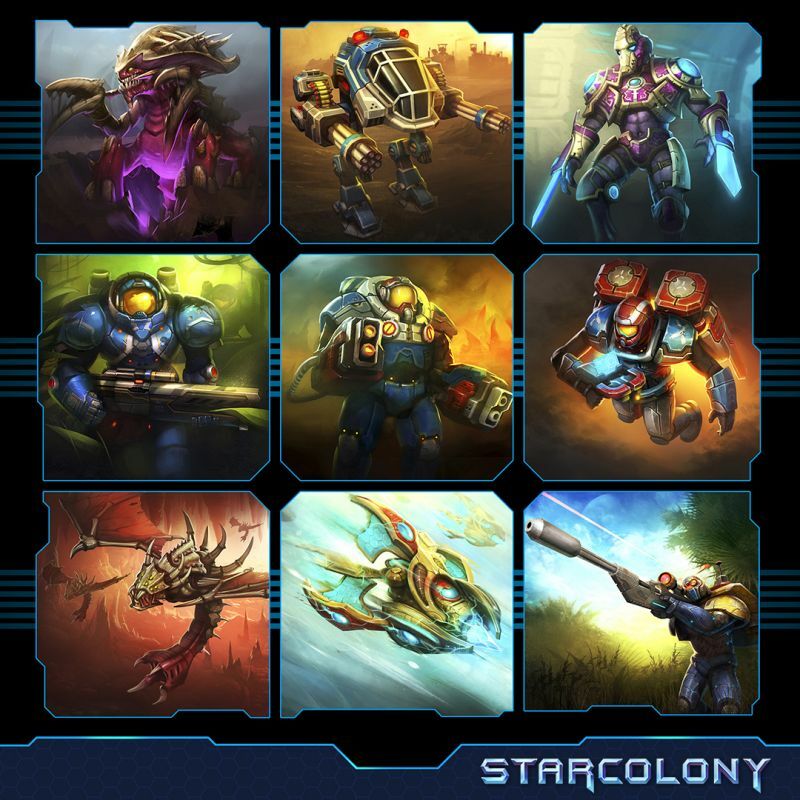 New players of Eiyland LLCâ€™s StarColony are tasked with building up a colony from scratch after a great war has forced the Earthâ€™s people to relocate to a distant planet called Terra Sperata. 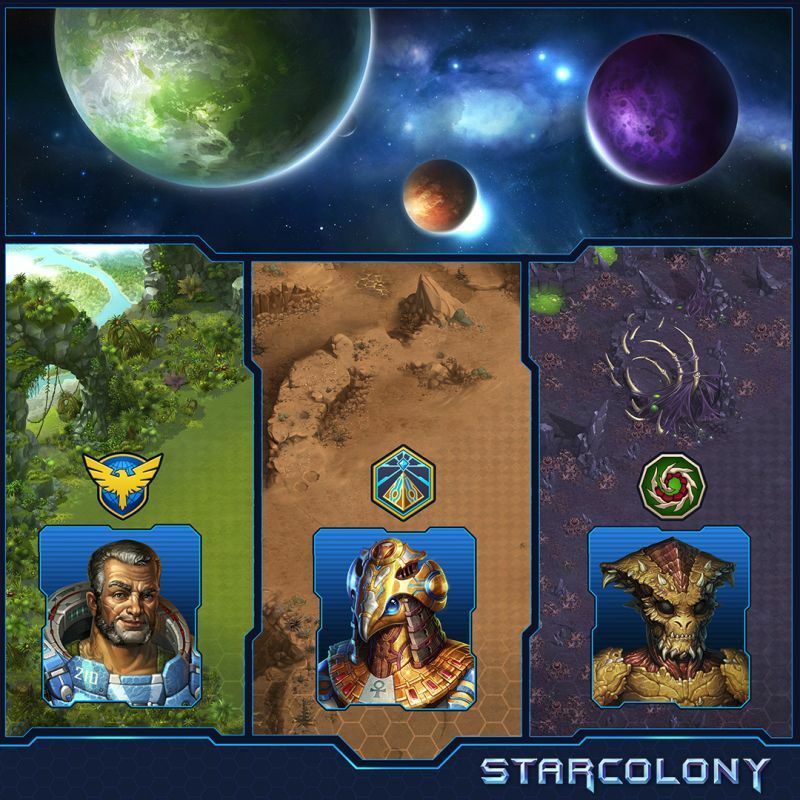 Youâ€™ll be challenged with taking on alien life, unforgiving terrain and other colonists that are hellbent on taking resources. 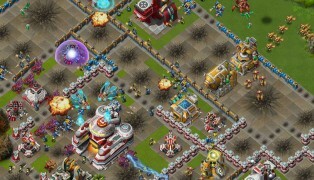 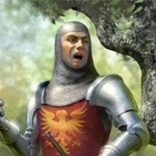 The game is free-to-play and requires you to spend a great deal of time building up your defences. 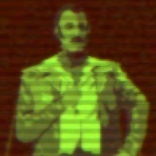 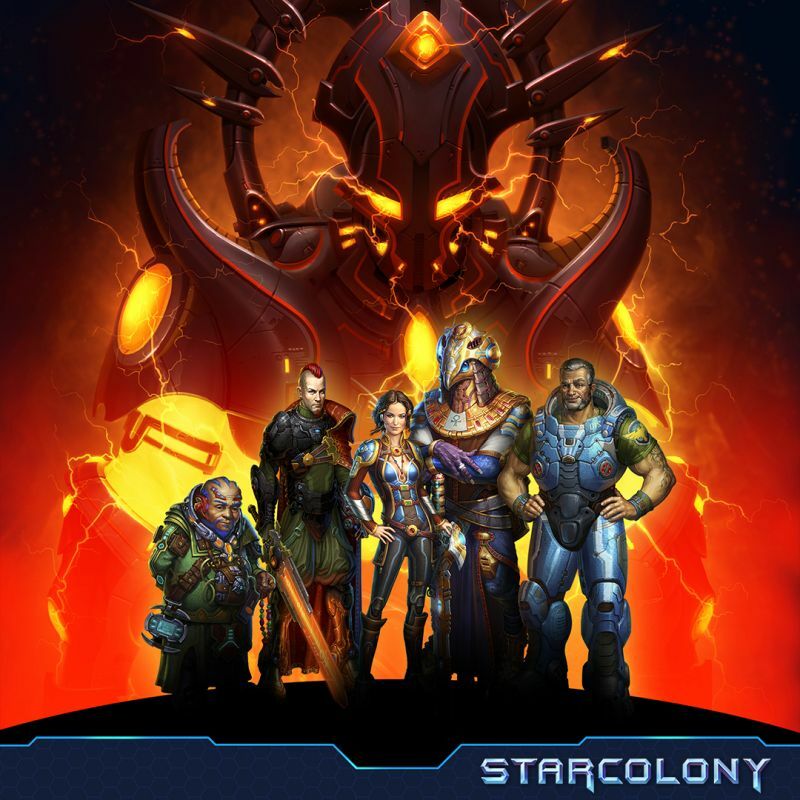 Youâ€™ll be met with two groups of alien invaders as you make your way through the game. 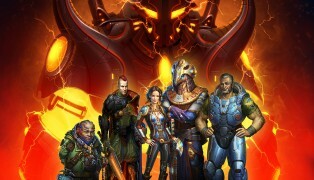 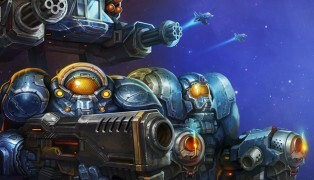 These forces are called the Swarm and the Ancients and are determined to crush humanity forever. 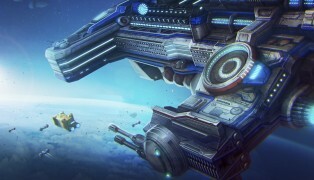 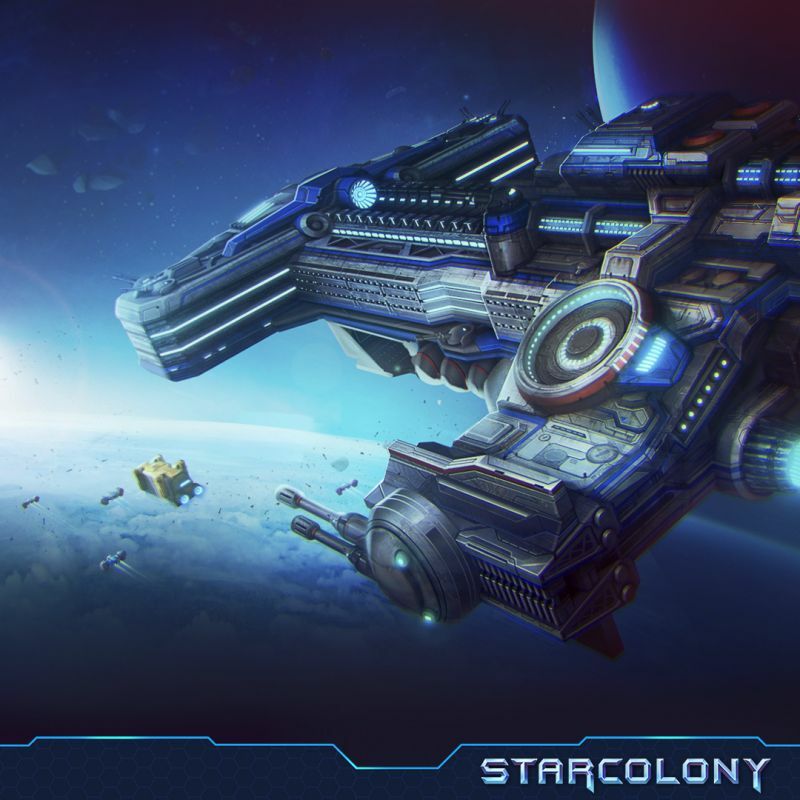 Youâ€™ll need to embark on various quests, recruit reliable units and can even colonise the Swarmâ€™s home planet. 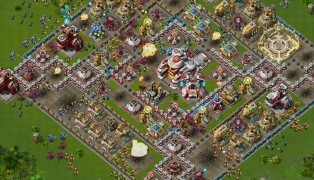 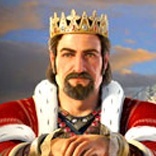 Fight your enemies and make strategic, valuable alliances or even wars with your neighbours if you need to. 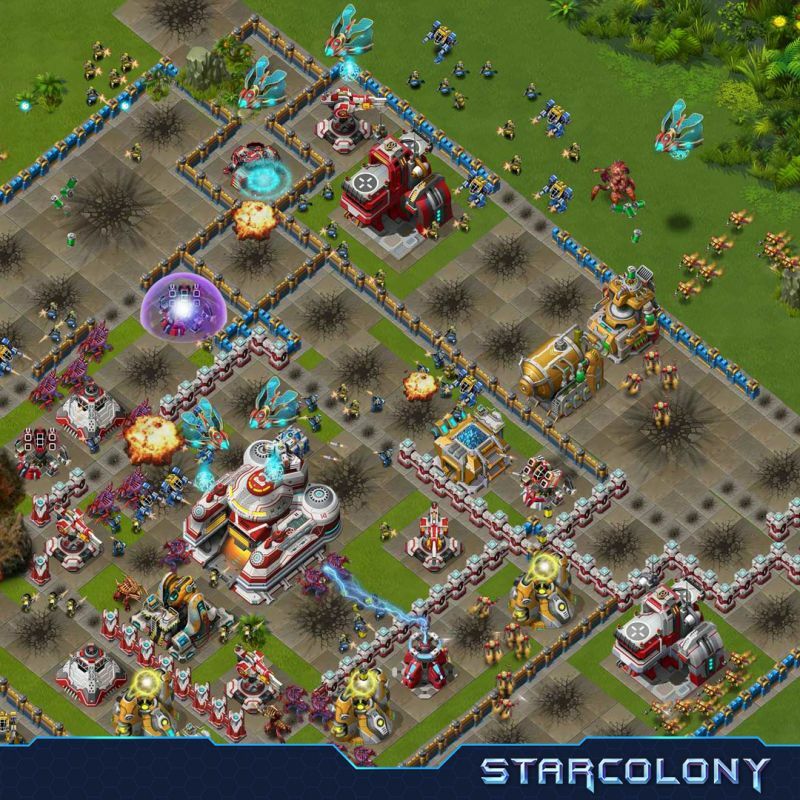 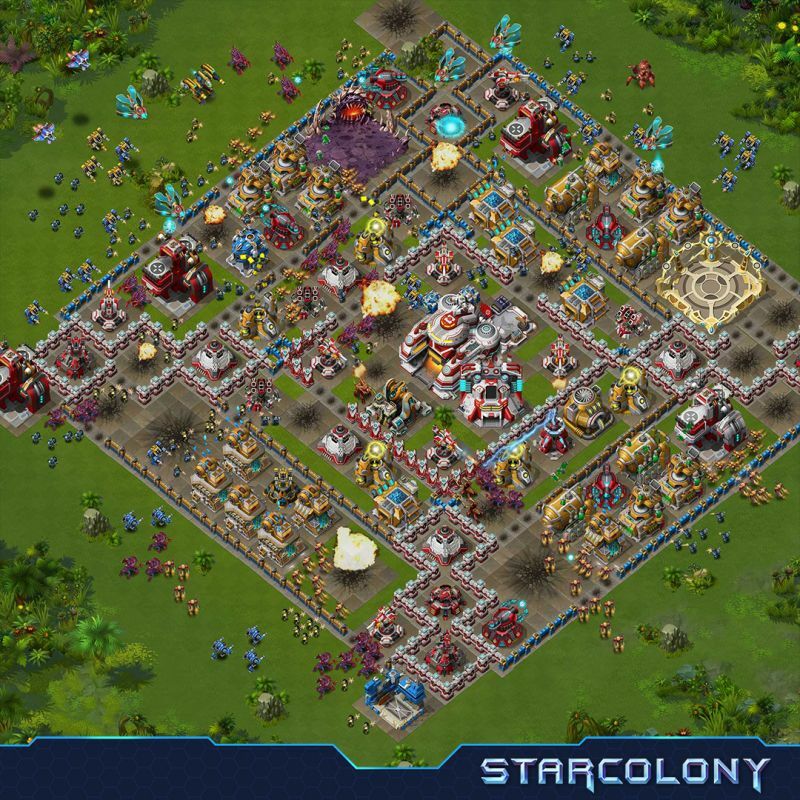 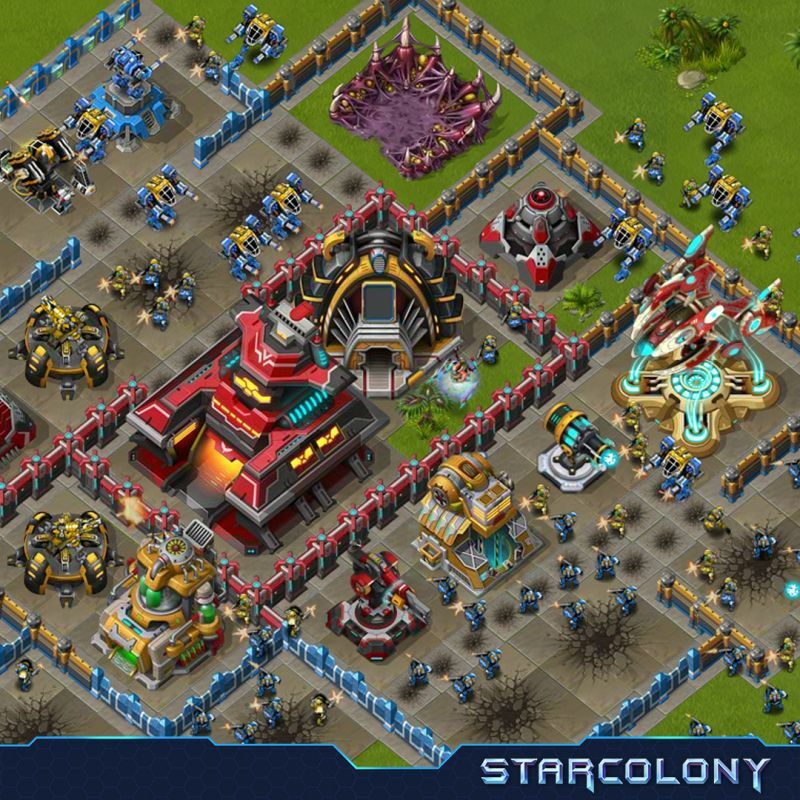 StarColony is a free browser-based MMO that challenges you with protecting the humanâ€™s new shelter of Terra Sperata. 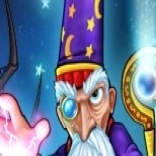 The game provides you with tonnes of targets to take town, and youâ€™ll need to use your finest strategic skills, building wisely to ensure enemies end up stuck on your base and can be attacked easily. 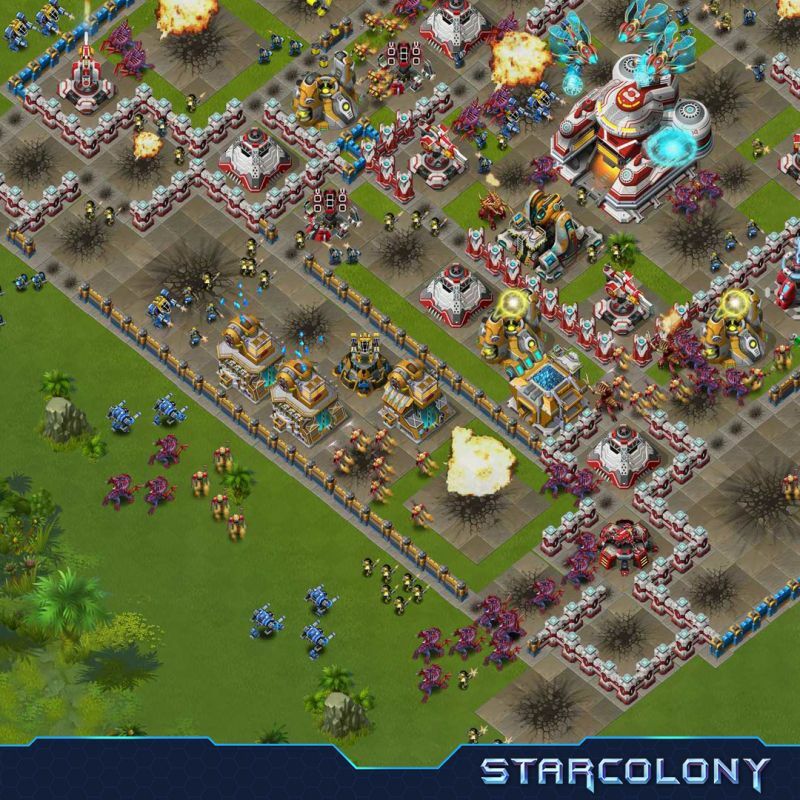 You can even instruct your army to take what they need from other colonies. 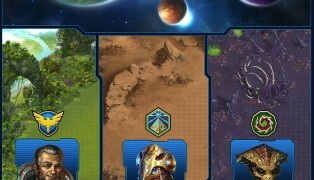 Youâ€™ll begin the game with a modest patch of land before getting the chance to expand your base by using the resources of various other planets. 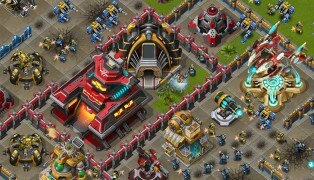 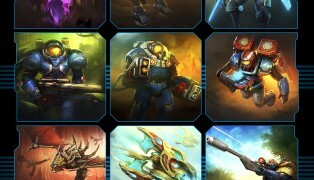 Get the support of formidable warbots, tough marines and alien mercenaries to become victorious. 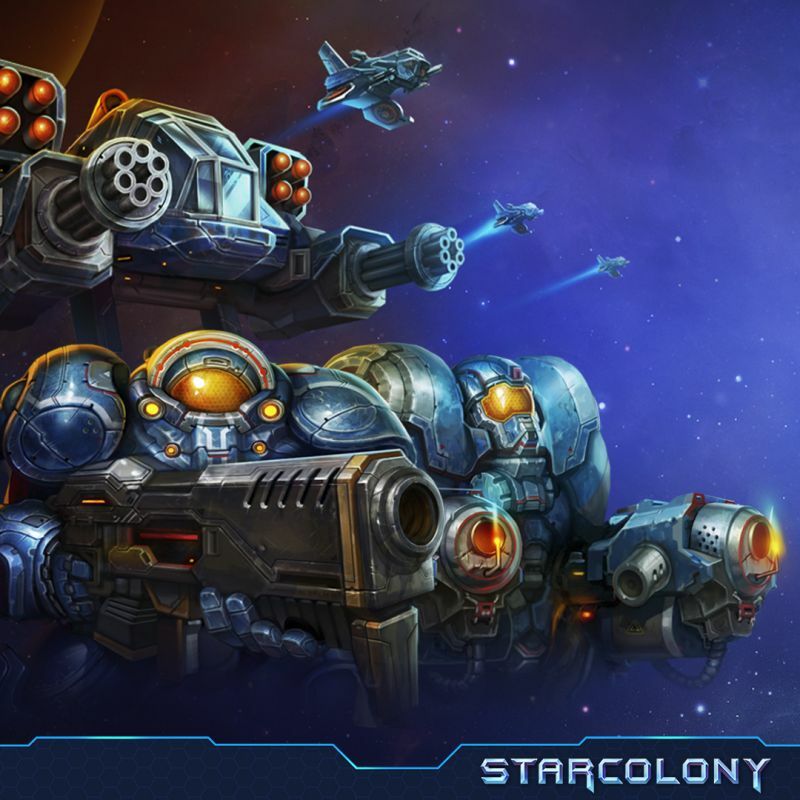 Why not play StarColony today?